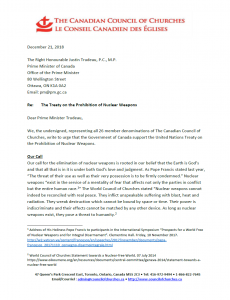 Churches, write to urge that the Government of Canada support the United Nations Treaty on the Prohibition of Nuclear Weapons. Click on image to read full letter. Congratulations to Project Ploughshares for organising this. 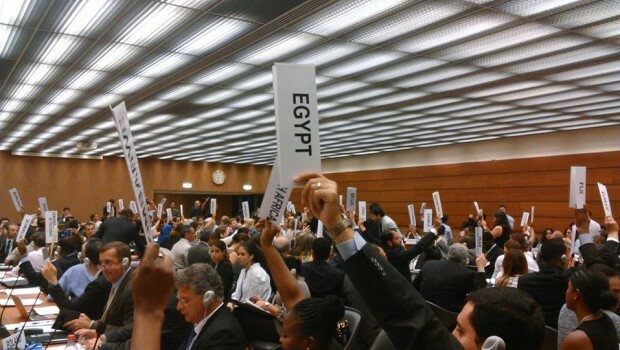 Now we as individuals within the CCS can speak up within our own churches to further promote government action.